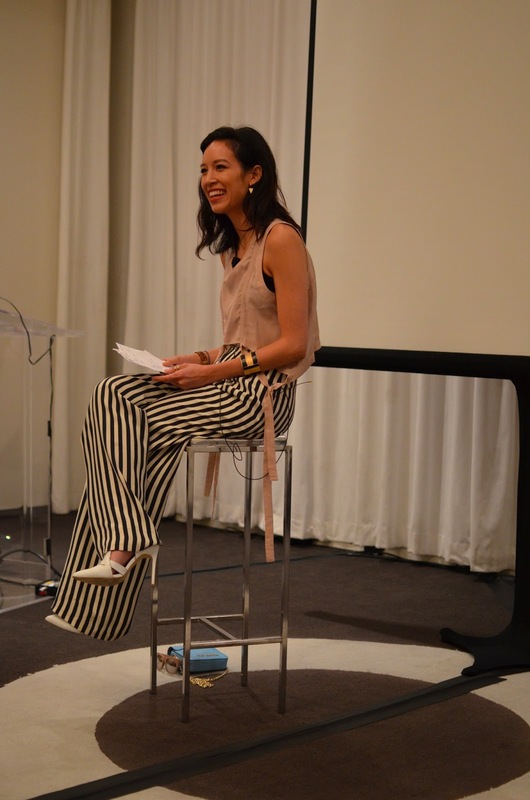 This was my second time at Lucky FABB West, and it was even better than the first time! I sort of knew what to expect, so I made sure to get there early to snag a seat in the front. Luckily I scored a prime viewing seat in the second row! While I have so much to say about my trip, and multiple outfit pictures to share of the many outfit changes one makes at FABB- for now I will leave you with some of my top moments. Stay tuned in the coming week for more insight into my time at FABB! 1.The conference branding- it was big and bold, and everywhere! 4. Me and my second row seat- rocking the jacket over the shoulders trend that made the rounds at the conference. 5. Mandana from the Rachel Zoe Project show killing it in her sweet outfit! 7. Betsey Johnson was a riot, and sooo sweet! 8. 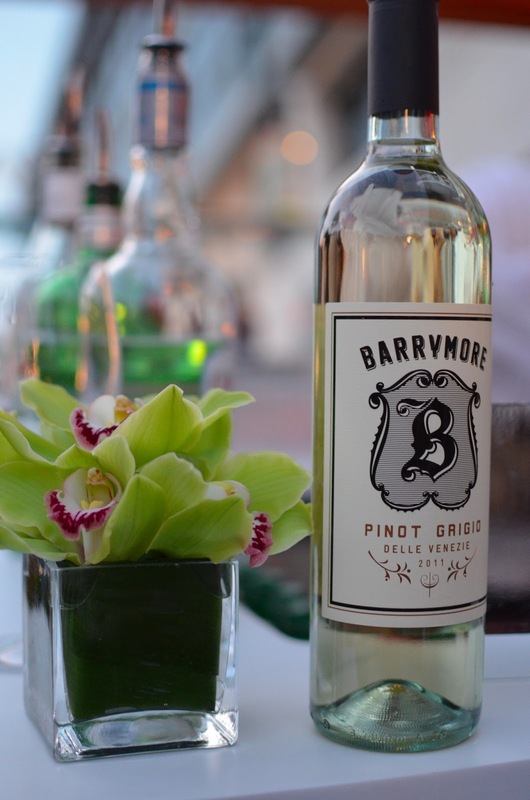 Enjoying some good celeb-made Pinot at the cocktail party Saturday night- where I bumped into Julianne Hough! 9. Spending time with my girl, Adiel. 10. A serene slumber at the chicest boutique hotel ever, in Beverly Hills- The Crescent! 14. Champers to end the day with! Oh, and check out this Racked LA story I was recently featured in!! Awe. This will go down as one of the most memorable trips ever! I am so glad that we were able to meet. You're a doll! Great pictures - It was really fun meeting you in LA, looking forward to staying in touch & following your site! :) P.S. LOVED your look! 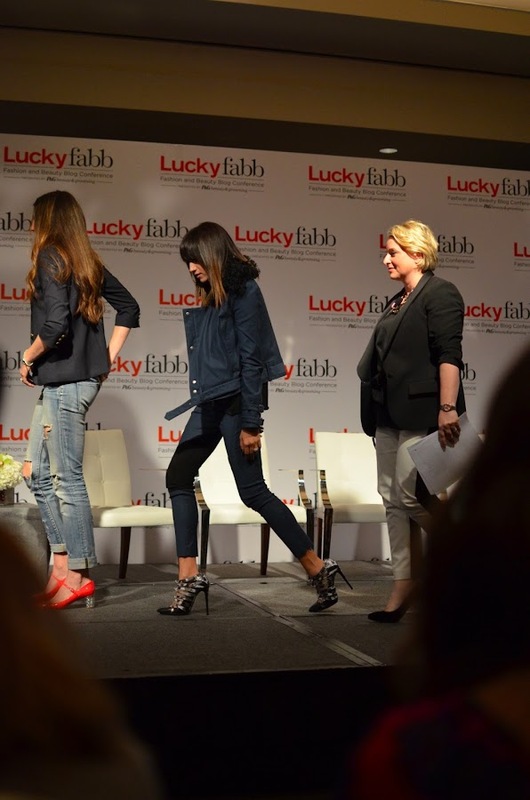 I LOVED spending time with you at LuckyFABB! You're such a doll! These photos are all beautiful and congrats on the Racked LA post! You're killing it with that bag, girl! Fantastic memoir of Lucky FABB, darling dear. ahhh... such darlings... love your style too! Sounds like someobody had a great time and what fabb pics too! Looks like an awesome time, god I would love to go!